Ram Mohan, DVM, MS, PhD is an Avian & Exotics Veterinarian who joined the MedVet Hilliard team in 2015. Dr. Mohan earned his Doctor of Veterinary Medicine degree from Bihar Veterinary College in Bihar, India. Following his graduation from veterinary school, he relocated to the United States, where he earned a Masters of Science degree in Poultry Science, as well as a PhD in Microbiology from The Ohio State University. 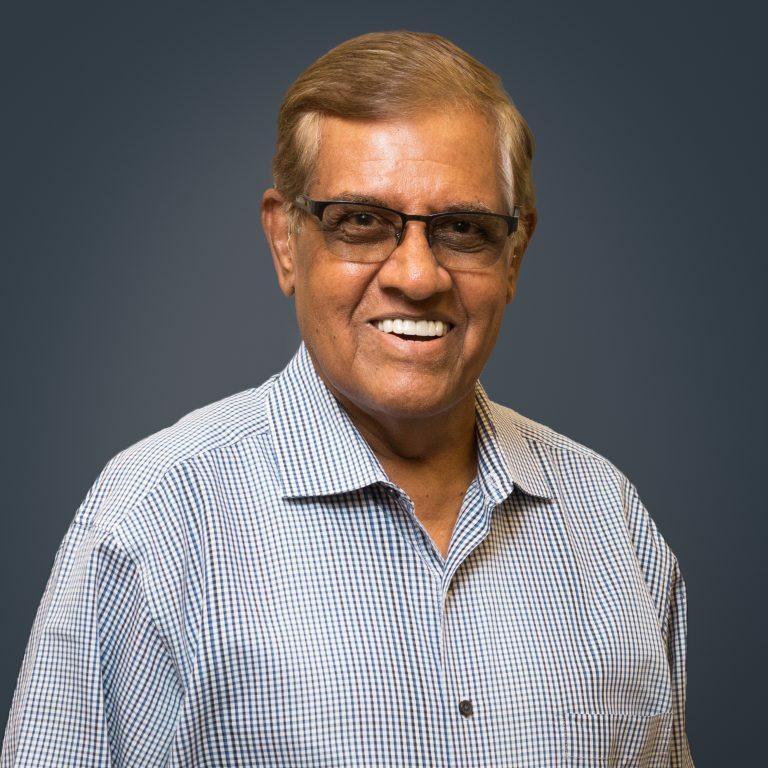 Dr. Mohan has over 36 years of experience working with poultry, gamebirds, and a wide variety of exotic pets. He has served as an avian pathologist with the Ohio Animal Disease Diagnostic Laboratory, and was Head of Virology and Avian Section with the Ohio Department of Agriculture for many years. His specific areas of interest include avian wellness, disease monitoring and prevention. Dr. Mohan is recognized as a major contributor to the advancement of avian healthcare throughout the country. He has published many articles in avian health journals, and has lectured on a variety of avian disease topics at the local and national level. Dr. Mohan’s favorite part of practicing veterinary medicine is preventing the spread of disease and improving the health of his patients. Dr. Mohan is the best Avian veterinarian hands down! He really enjoys birds. I also really appreciate that the front desk staff talked to my bird and you can tell genuinely love animals! – Patty T.
Dr. Ram Mohan moved here from his practice in Whitehall so I will be coming to MedVet Hilliard now! I appreciate the courtesy and care that I receive. – Ted L.